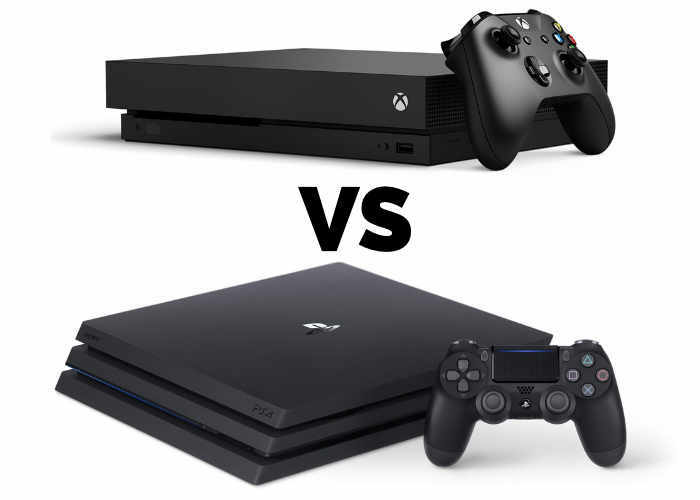 If you are still unsure whether you should make the jump and purchase the new Microsoft Xbox One X, you may be interested in this new comparison video which pits the Xbox One X vs PS4 Pro vs PC, where the PC is an affordable £500 system, offering an equivalent to the price of the Sony and Microsoft consoles. During the video below Linus Tech Tips details each component within the Xbox One X and shows gameplay comparisons allowing you to make your decision. With 40% more power than any other console, experience immersive true 4K gaming. Games play better on Xbox One X. 12GB GDDR5 of graphic memory add speed and power to game performance to enable bigger worlds, further horizons, and quicker load times A 6 Teraflop GPU enables 4K environments and characters to become more realistic than ever, with more detail and smoother animations. Game graphics are faster and more detailed with 326 GB/sec memory bandwidth, to keep your gaming momentum flowing.